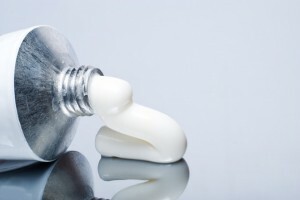 How do I go about finding a testosterone replacement? Testosterone Replacement Therapy (TRT) is one of the best ways to deal with low blood levels of testosterone, particularly with men suffering from the Andropause – which is the male menopause. The first step to take when considering testosterone replacement is to go to your doctor who should hopefully be able to recommend either a good consultant or better be able to recommend treatment his or herself. The first thing that would happen is that a consultation would need to take place and this will probably include blood tests should they be necessary. You should definitely make sure that one of these tests is a test for prostrate cancer. This is because prostate cancer is a contraindication to testosterone treatment, so any suspicion of prostate cancer will need further investigations before any treatment take place. 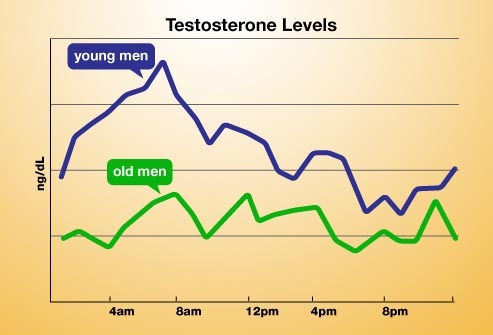 What therapy does is to normalize the level of testosterone in the bloodstream by way of returning the level of blood testosterone back to the normal range depending on the age of the man. They way this is undertaken is by administering testosterone by implanting testosterone under the skin when you are under a local anesthetic, or by the mouth, using patches or by injection. As far as choosing between the treatments – different experts will probably have different opinions. But the treatments use different methods of transferring testosterone and it depends which one you fell more confident with. For implantation, Small testosterone pellets will be placed in the upper buttock under the skin and the fact tissue. The implantations need to be repeated at five months intervals. Should you use implanted testosterone, the release of it into the blood stream is relatively constant for many months so you would not have the potentially irritating rigmarole of putting on and taking off patches all of the time. Another problem with patches is that they can cause skin irritation and redness with some people. As far as capsules are concerned, the problem with them is that the capsules go into the gut and trying to absorb testosterone from the gut is difficult and its efficiency is poor. 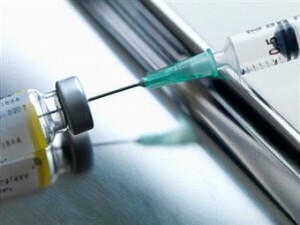 Then there are injections of testosterone, which take place every two weeks and have been found to be painful. Also, scientific tests have found that the blood levels of testosterone that can be achieved by an injection can widely fluctuate over the period. The problem of low levels of testosterone is one that continues for long periods, which means that those people receiving testosterone replacement therapy need to be follow up their treatment at the very least twice a year so that progress can be assessed and any improvements can be maintained. Blood tests can check your levels and your prostate health and haemoglobin levels should also be watched. 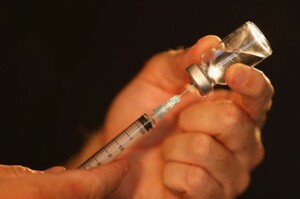 Previous Post:What Is Testosterone Therapy?